Debt is one of the most horrible phenomena in modern societies. There is a lot of debt in the times that we leave in. This debt is due to a number of factors. 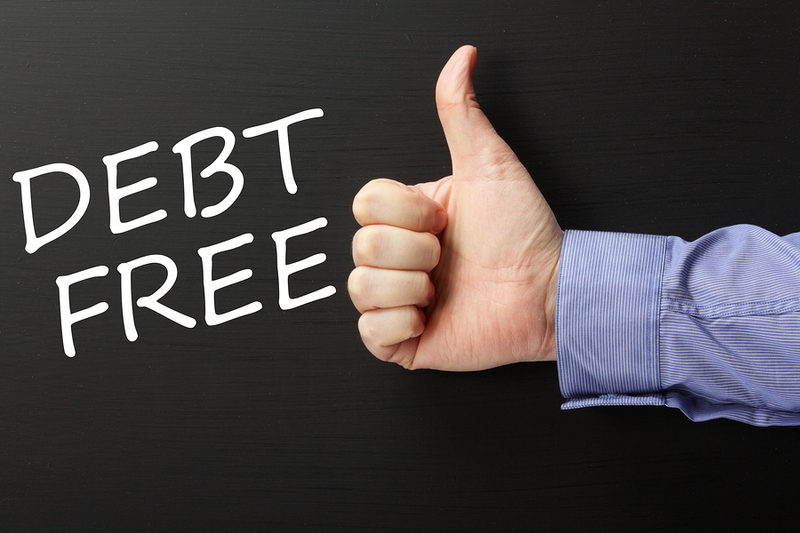 The most common types of debt are student loan debt, credit card debt and mortgage debt. Most people leaving their everyday lives do not understand that business debt is much more common than you would think. Some people believe that the whole modern western society is built on debt. However, you will need to avoid debt if you want to build a business you will need to avoid debt. The best way to do so is to try and use as little money as possible. Most people attain debt by using a lot of money when starting their business. The best thing you could do is to find the most cost-effective way of starting your e-commerce business. Try and first save up some money before starting your business. If your business is going to be online you will need to keep your day job in order to raise more capital for your business. E-commerce business is the easiest business to start whilst working a fulltime job. Starting by saving is the best thing you could do when avoiding debt. When you save more money you have a high chance of avoiding debt. You should also have a savings plan that you are going to fall back to when everything goes wrong. The business sector is a harsh environment that sometimes doesn’t go as we expected it to go. Therefore saving before starting your business is important. You can also use your savings to take care of yourself whilst running your business.